Can I just start out by saying that I love Instagram? If you aren’t already following me, I can be found right here. 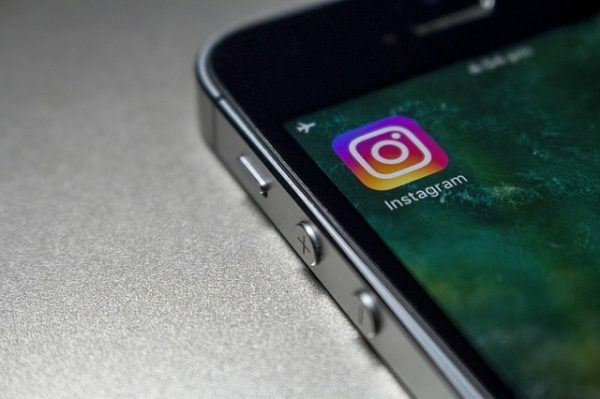 Of course, Instagram isn’t just great for personal use–it can also be a great tool for businesses. Pictures and video are vital to any communication strategy and Instagram allows you to make both photos and videos your own with editing tools, filters, and more. 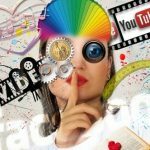 Once you’re committed to giving Instagram a try, follow these tips and you’re bound to find social media success! Make Instagram a Weekly Commitment: Just like any social media tool, Instagram works best when it is used regularly. Commit to just two days a week of posting a new photo or video to your account and watch your following grow. Photos can be of houses that are up for sale, remodeling projects, your office or sales team, and much more. Engage with Your Users: In order to drive client engagement, you must first engage with your clients yourself. With Instagram, this is incredibly easy to do. Not only can you share love by double tapping someone else’s photo, you can also comment on pictures, tag people, and use popular industry hashtags. You can also use a platform like Instagram to encourage engagement offline such as by encouraging people to come to an open house or to stop through your office to pick up a rental application. Stay on Top of Trends: If you really want to build up your Instagram community, it’s important to do your research. 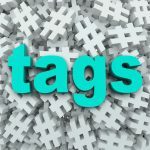 A hashtag on social media is a word or phrase used to identify messages of a certain topic. For instance, #TuesdaysTreasure could be used to describe an older home or a home, a home that has been on the market a while, or a home that is a great find! 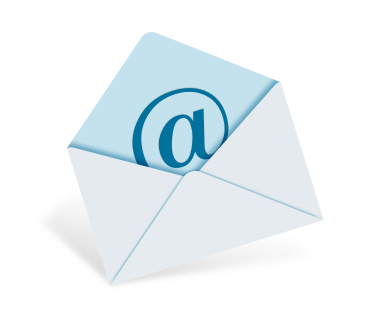 Stay True to You: Keeping true to your basic brand message is important, even on social media. The good news is that all realtors have homes in their portfolio–and the only way homeowners will know if they want to make a purchase is if they can see it! Use photos and videos that will speak to your audience and try to stick to similar filters should you choose to use them. To learn more about how Meredith Communication can help your business with digital marketing services, such as social media, contact us today. 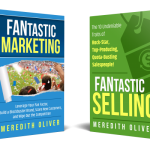 Also, don’t miss my books–FANtastic Marketing and FANtastic Selling–which go more in depth about how you can make social media work for your business.